Born in 1985 the Berliner by choice is not limited only to blast beats and double pedal attacks, but also harbors a great love for pop music, jazz and other musical styles. If he’s not around touring the world, he takes time to teach drums in Berlin and spreads his love for rhythms across the country. From 2006 to 2013 Paul had been playing for Berlin based extreme-metal band “War from a Harlots Mouth“. After 4 successful album releases and over 500 live shows around the globe (including Europe, USA, Australia and Russia) for the time being WFAHM’s last appearance took place in December, 2013. 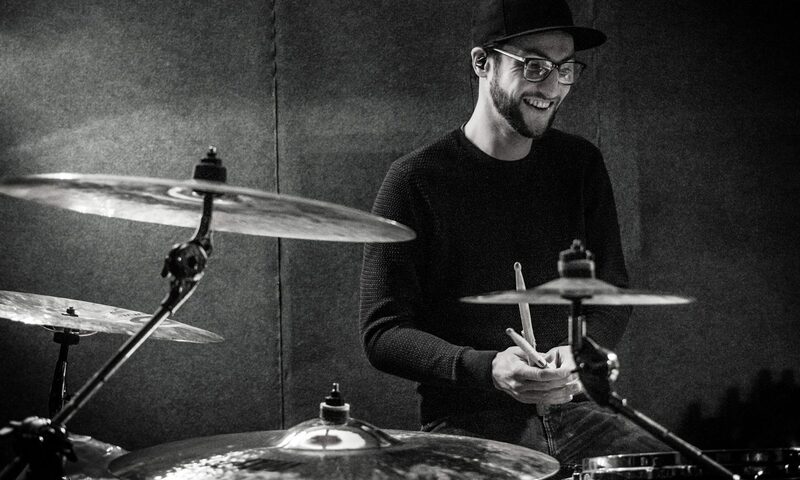 Other mentionable names on the list of his drumming activities include multi-national metal outfit “Nightmarer“, dreamy post-pop songwriter “Like Lovers“, the avantgarde post-rock band “Dioramic“ as well as other well-established German artists like “Casper“, “SAFI“ or “Tristan Brusch“. With over 15 years of experience, more than 600 performed live shows worldwide and plenty of studio recordings in the pocket, Paul is as versatile as he is open-minded.